Have you heard about Proton Direct Summer Sale? 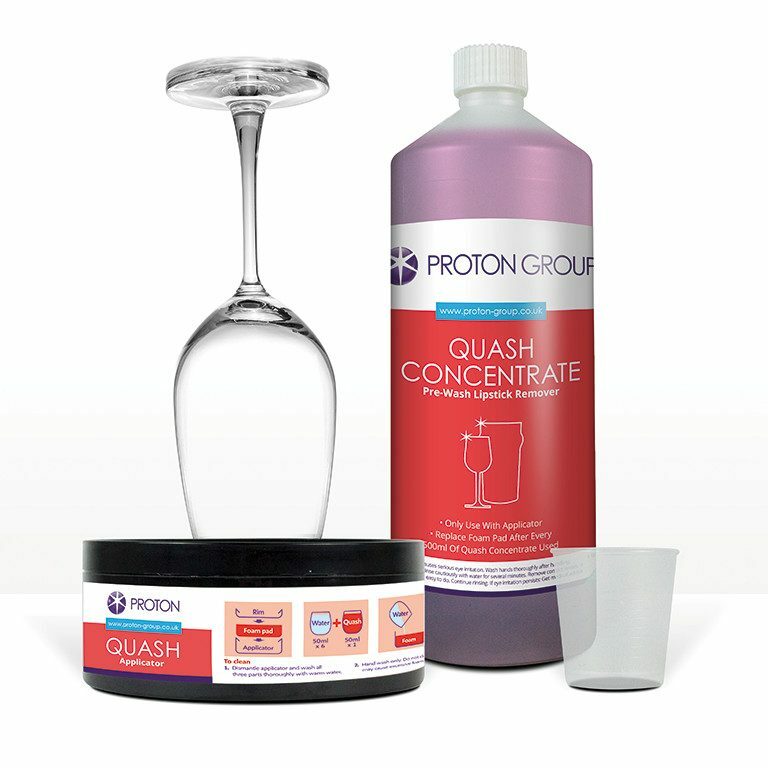 For one month only Proton Direct will be slashing online prices of Beer Line Cleaning & Cellar Hygiene and Glasswashing & Bar Hygiene products by 10%! Head over to our website Proton Direct and you’ll find beerline cleaner, glasswash detergent, rinse aid, Renovate, Quash and more discounted by 10%. As well as discounted prices, you will still be able to receive free shipping on all orders over £30. Make sure you take advantage of this offer whilst you can as it will not last forever. The offer will be running from 1st July until the 31st August 2017. Offer available on web orders only.